?Origin Of Light? 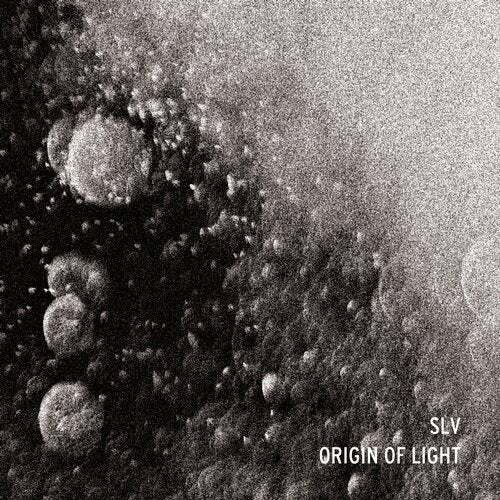 is the album debut from SLV, already known for his obscure productions on Virgo since his first Ep. A collection of 10 tracks ranging from banging techno to the most deep and atmospheric ones. A remixes EP will follow the album featuring artists like James Ruskin and more to be announced.